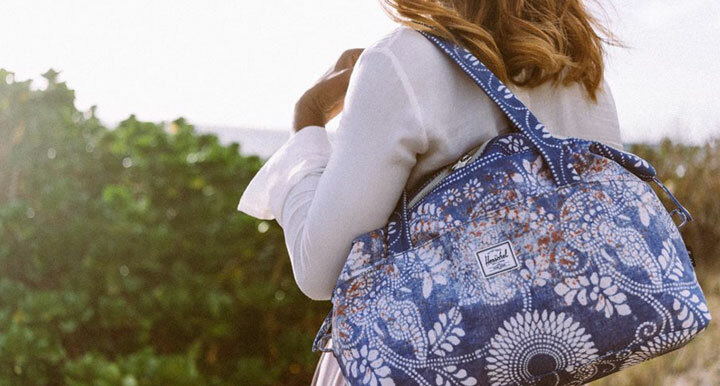 WHY: Shop discounts on apparel and accessories including small leather goods, backpacks, handbags, luggage, hats, and more at the Herschel Supply Co. Sample Sale. Know before you go. 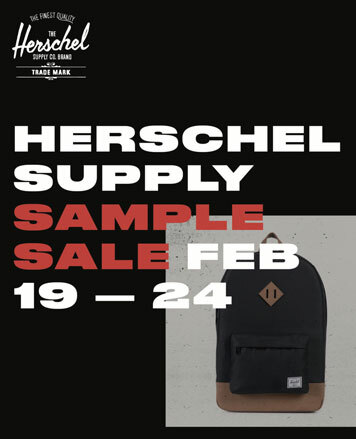 Check out Herschel Supply Co. 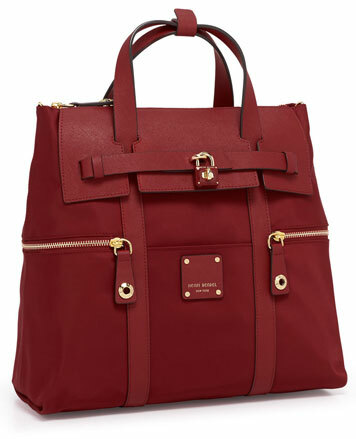 Sample Sale In Images. Cash or credit accepted. All sale final.